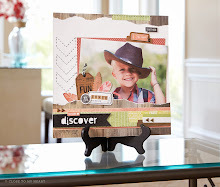 Stamp Happy: A Garden - new stamp set! 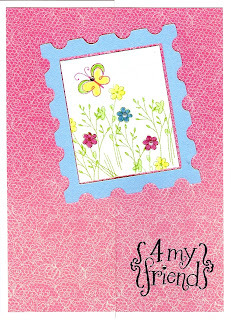 A Garden - new stamp set! I also used the Bitty Sparkles, colored with a pink Sharpie. 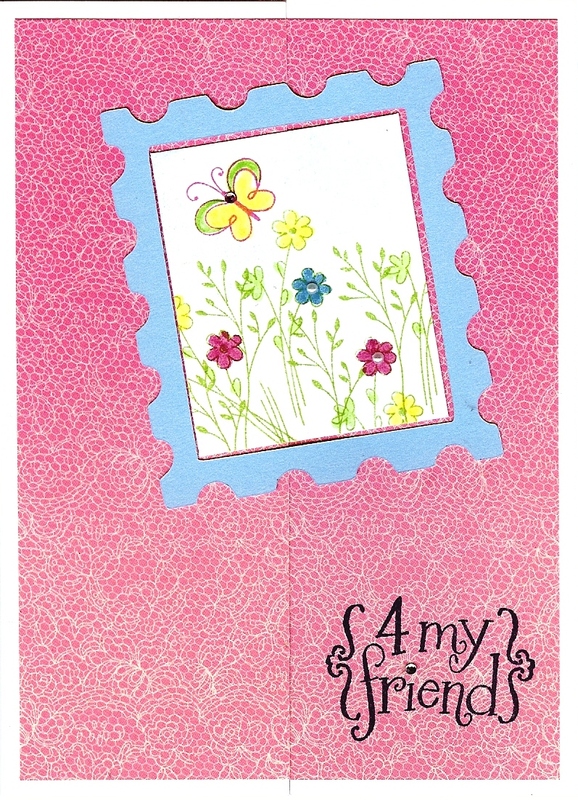 Spring Card Workshop is Saturday!